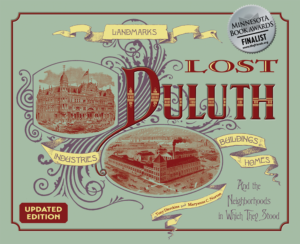 Marshall and Nellie Alworth’s house exemplified the typical homes built in the 1880s and ’90s by Duluthians gaining wealth in lumber, mining, real estate, the grain trade, and various white-collar professions. Alworth made his fortune in mining and real estate investments. This late Queen Anne-style house had decorative shingles in the gables, spindlework ornamentation, a patterned brick chimney, a variety of wall projections, and at least three porches. 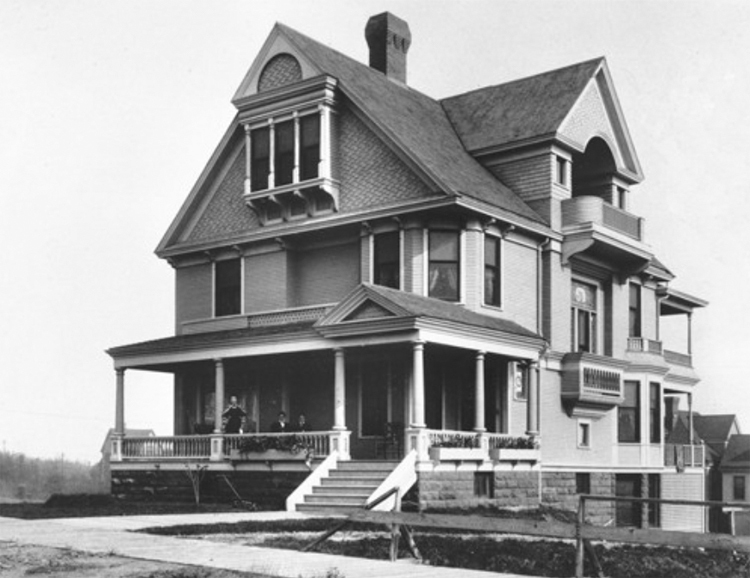 The Alworths moved from their First Street house by 1913; the house was demolished in 1935 and another home was built on the lot eleven years later. Alworth died in 1931 in Florida, leaving an estate worth over $6 million; Nellie died in 1947.